The Legendary Life is a guide to self-development, personal growth and achieving victory in your life. 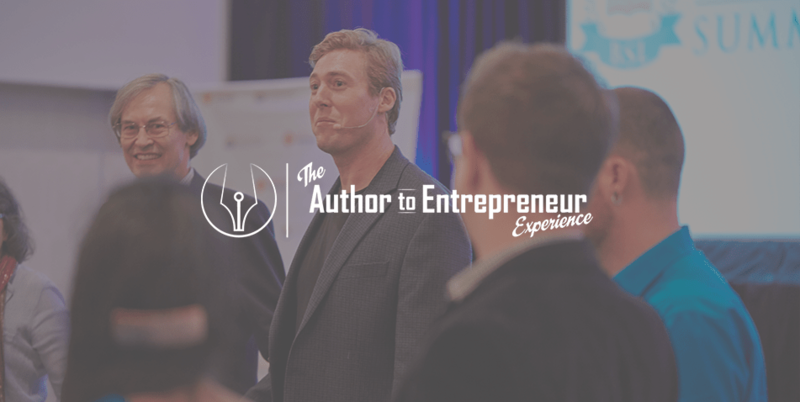 Dan Munro is your guide, sharing how he battled, and eventually overcame, his people-pleasing, procrastination and fear-based patterns to become confident and congruent in his identity, and how you can do the same. Dan guides you through the process with useful exercises, stories of struggle and triumph, and strategies for enduring success. So if you’re interested in – Breaking habits of self-deprecation and claiming your personal power. – Consciously designing a lifestyle that will bring you satisfaction and happiness. – Avoiding costly and time-consuming mistakes by learning from someone who has made them for you… Then buckle-up for a riveting ride en route to your Legendary Life! After a lifetime of being fake had ingrained in me the belief that the real me was not worthy of being known by people. So slowly, in small steps, I started releasing him out into the wild. I combined the tools and psychological strategies I used to rehabilitate criminal offenders.. I researched the most successful business people, artists and leaders to uncover how they were different. I became an expert in Nice Guy Syndrome, defusion techniques and learning principles. I’ve learned how to build confidence, and can now take others through that process in just a few months.